At National Plant & Equipment, we recognise that our biggest contribution to your business is to ensure you continue moving from strength to strength. Established in 1997, National Plant & Equipment (NPE) specialises in the provision of heavy earthmoving equipment to the mining and civil construction sectors. Our customers include some of Australia’s largest and most respected companies. We strive to be an 'unstoppable' force. Unstoppable in finding you the best solution, the best fleet and the best service. We are a 100% Australian owned and operated company, with our success coming from our nimble structure that affords us the agility to provide tailored solutions that exceed your expectations. We have built a reputation as the supplier of choice to the industry. Building long-term collaborative relations is at the very core of our business. We have extensive industry experience, which is why we service some of Australia's largest and most respected companies. We deliver tailored solutions backed with a 24/7 maintenance and repair promise ensuring minimal downtime, enhanced efficiency and increased productivity for you. With over 250 units of heavy earth moving equipment available, we have fleet-wide availability of over 90% and can offer up to 700 operating hours per month, per unit. For more information or to speak to one of our friendly representatives, call us on 1300 794 448. We offer exceptional service on all of our equipment, anytime, anywhere. We’ve built a successful business based on one simple principle, we’ll do whatever it takes to deliver for our customers. Having the flexibility to adapt means we’re able to provide tailored solutions to best suit your needs. Unlike other equipment hire companies, we can provide a fixed monthly price without the uncertainty of unknown extras. You can be safe in the knowledge that there will be no surprises, the equipment will cost what you expect for the life of the contract. We employ experienced local technicians that can service and maintain the largest and most complex heavy earthmoving equipment, carrying out scheduled servicing and general repairs around the clock. We understand what delays mean to your business and your results, which is why we provide an unstoppable maintenance and repair promise. We are known as the 'remote service specialists'. Backed by our 24/7 maintenance and repair promise and our ability to service the remotest locations throughout Australia, you can benefit from minimal downtime, enhanced efficiency, increased productivity and profitability. Operating since 1997, National Plant & Equipment has continued to gain a leading market position in heavy earth moving equipment rental, with hire-to-buy options. We have gained a leading market position through consistently exceeding clients’ expectations and forging strong long-term relationships. Mark Ackroyd as the founder, CEO and Managing Director of National Plant & Equipment, had the vision of becoming one of Australia’s leading earthmoving equipment rental companies. By combining relentless tenacity with the discernment to perceive emerging market opportunities, he was able to build the business from a single bulldozer to one of the largest fleets of heavy earthmoving equipment in Australia. 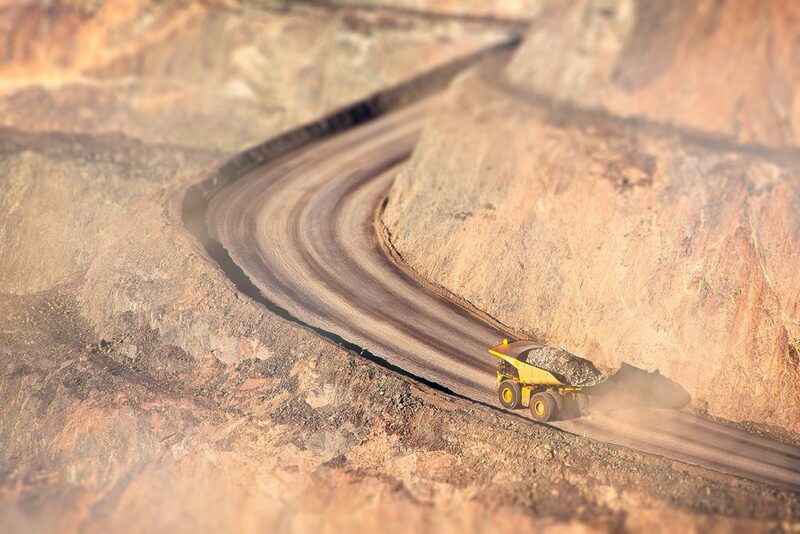 The company has continued to expand and we have become one of Australia’s pre-eminent suppliers of equipment to open-cut mining and civil industries. We have a large and expansive fleet of over 250 units, hiring to many of the major mining and construction giants across Australia. After firstly opening in Newcastle, we now have locations throughout Australia including Nebo, Emerald, Yatala, Southport, Hunter Valley, Perth, Karratha and Katherine.